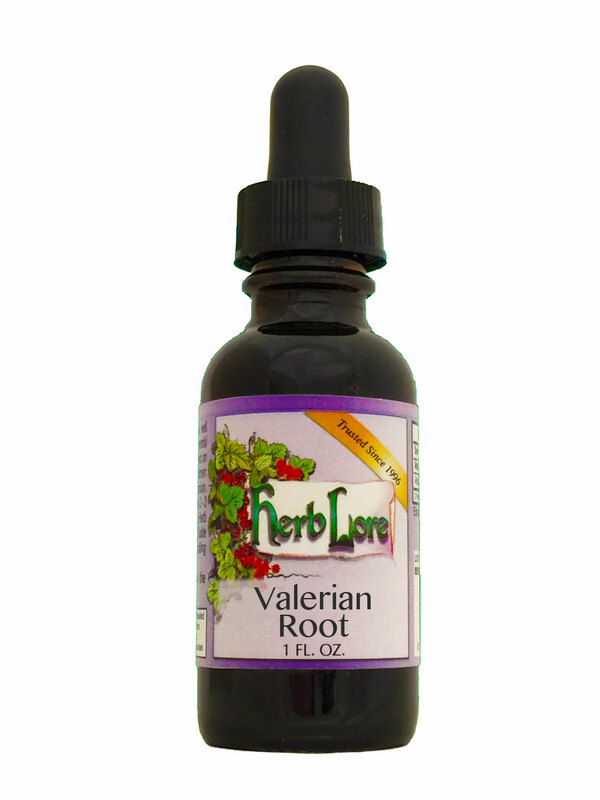 Valerian Root helps to relieve restlessness, emotional stress and pain. It is very useful for promoting sleep and relaxation, and is safe to use during pregnancy and lactation. Many of our clients have found this herb to be extremely helpful in calming and balancing their children with ADD or ADHD. It tends to be a bit stronger than Skullcap, and like Skullcap, is not addictive or habit forming. NOTE: In rare cases, Valerian Root can stimulate rather than sedate. If you've ever taken Nyquil and it has stimulated you rather than sedate you, then chances are that Valerian Root may do the same. As an alternative, Skullcap or Goodnight Combo Lite would be good choices. If purchasing for a child, the non-alcohol version is recommended.